Nanophoton introduced RAMANdrive – a new Wafer Analyzer – for a wide range of applications at semiconductor market at ICCGE-18 (the 18th International Conference on Crystal Growth and Epitaxy) in Nagoya, Japan, August 7th – 12th, 2016. With sub-micron resolution, RAMANdrive provides stress-, polytype-, defect distribution etc. in 3 dimensions using the most powerful Raman Imaging Technology of Nanophoton. 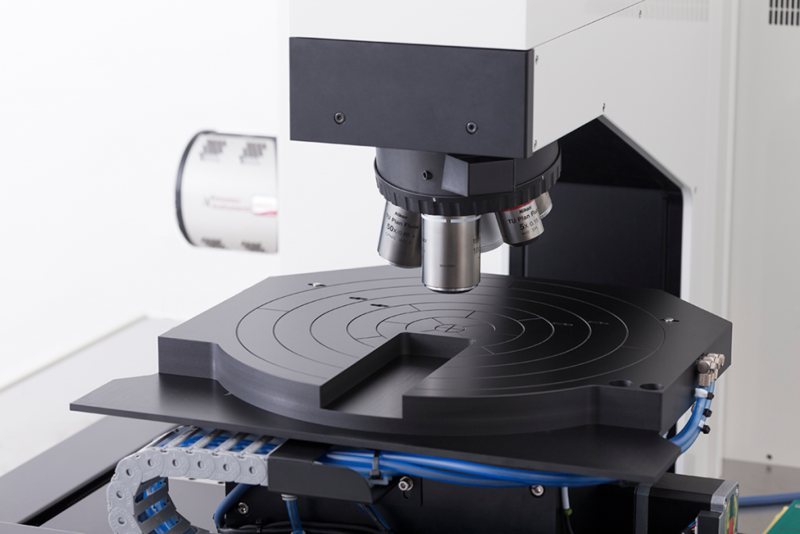 The dedicated 300 mm stage was developed for accurate and safe analysis of the whole wafer, while the Raman Imaging System provides you with high performance data. 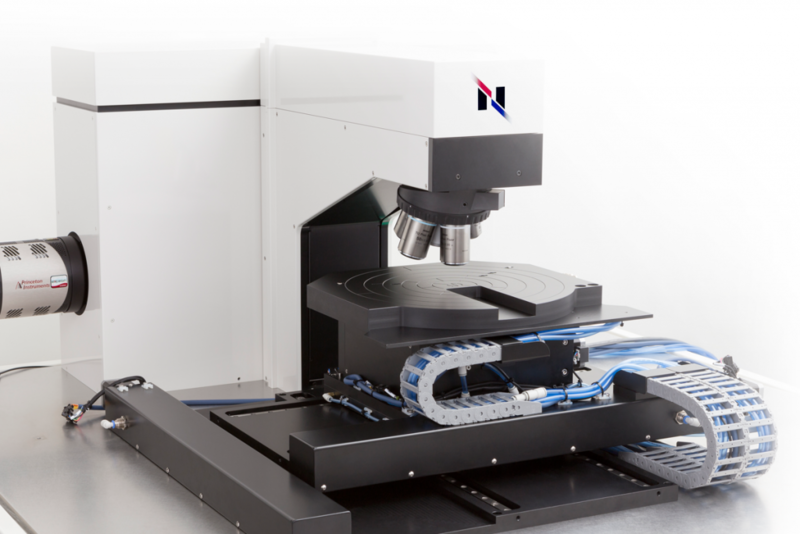 Especially the unique Nanophoton Stage Navigation System features easy and fast operation by implementing your data from the regular inspection system and use it to move the wafer to all positions you are interested in for a detailed analysis. RAMANdrive uses high-quality dark-field microscopy to easily localize particles, even smaller than 100 nm. The analysis of the particle is done by highest performance Raman spectroscopy and provides detailed analysis of the composition of the material. 3. 3D stress observation by powerful Raman Imaging.